(Omaha, NE) — The Omaha Police Union catapulted its association to national news this week, it certainly did. Mainstream media far & wide have picked up the explosive local story of the Omaha Police Officers Association yesterday posting an uncensored video of a swearing black toddler in a diaper and titled it ‘The Thug Cycle.’ Let’s objectively discuss a different angle on this hot button issue – the view of a former-journalist-turned-PR-practitioner, with ethics at the forefront. Police Union Erred: Racial Overtones? There’s no doubt that the seemingly well-intentioned Omaha Police Union achieved its goal of triggering public debate & education. An apparent win? Not exactly. There’s a question, if the PR storm was worth the negative publicity? While this author admires the OPUA’s chutzpah & the goal to educate seems altruistic, as a Public Relations Practitioner Omaha, I would have strongly advised against this organization presenting said video with the ‘thug style’ depiction, a video reportedly plucked from someone’s publicly-set Facebook page and posted on the official Police Union website ‘news’ section. Why? It’s never a wise move for a police union to risk offending a racial minority, gender or religion, at any time, especially in light of a freshly sensitive topic: the alleged March 2013 Omaha police melee with a cuffed black man caught on video. I do think the OPUA should toe the so-called party line per se, and had opted not to release video in the way it did, which created waves of contention involving a sensitive ethnic populous like Police Chief Schmaderer hinted. That said, as it stands, I would have told the OPUA not to run the video. If the organization’s leaders were hell-bent on doing so despite my recommendation, which does happen in PR from time to time, then I would suggest they ask someone else to post the blurred child video in the website comment section, then the Union could react via news release, albeit – more sensitively. If a third party user had first posted the video on the OPUA website or social media to share the alarm, the onus would rest on the third party. It does NOT appear that the individual nor OPUA would get in legal hot water. Free speech protects the user. For OUSA there’s the Communications Decency Act (CDA), interpreted to say that operators of websites are not construed as publishers, and thus not legally liable for the words of third parties who use their services. A OPUA website user posting the video would have worked better and kept the attention focused on the content of the deplorable video itself rather than the union drawing fire. Different approach. Similar effect – to trigger public education & awareness. Of course, that third party should have digitally altered the video to blur the minor child’s face – another key problem with the way the Omaha Police Union *initially presented the toddler video release. By identifying the kid’s face, the union miscalculated: a child’s identity should be protected. 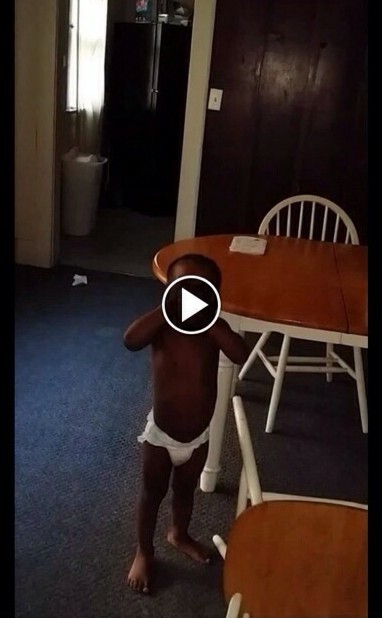 Update January 8, 2014: OPUA has re-posted video with child’s face blurred. Stern PR™ thinks the Omaha Police Union should take a lesson from CNN and other ethics-driven news outlets. It should be noted that many news stations & networks did the right thing by altering said video to blur toddler’s face. The need to bleep out cuss words like the B word is debatable, but responsible journalism since children may be in ear shot of the nightly news. Leave it up to non-mainstream alternative sites like Gawker to post the video in its entirety. Update: The OPUA, probably advised of both moral & perhaps legal ramifications, has today re-posted said video with a blur effect censoring the child’s face. The Omaha Police Union is very concerned about the video contents. It appears to show local adults teaching a toddler to curse while glamorizing the scourge of society, street gangs, which is appalling. While controversial, we do understand the point the person publicizing the video in our website comment section appears to be making, to educate. We believe raising law-abiding children with good values starts with the parent. In this video, it appears individuals have failed this child in this regard. Copyright Issue for Video Copying? 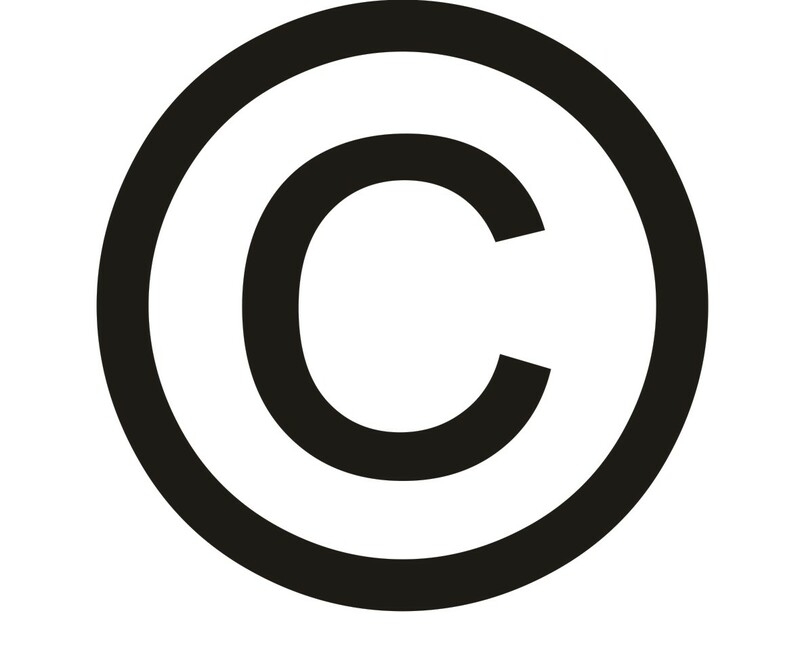 As a former journalist-turned-Public Relations practitioner in Omaha, with general knowledge about copyright, a legal question arises. Did the Omaha Police Union copy the video without permission, illegally? Or, did the original video uploader set his/her youtube channel to allow embedding, which implies consent. 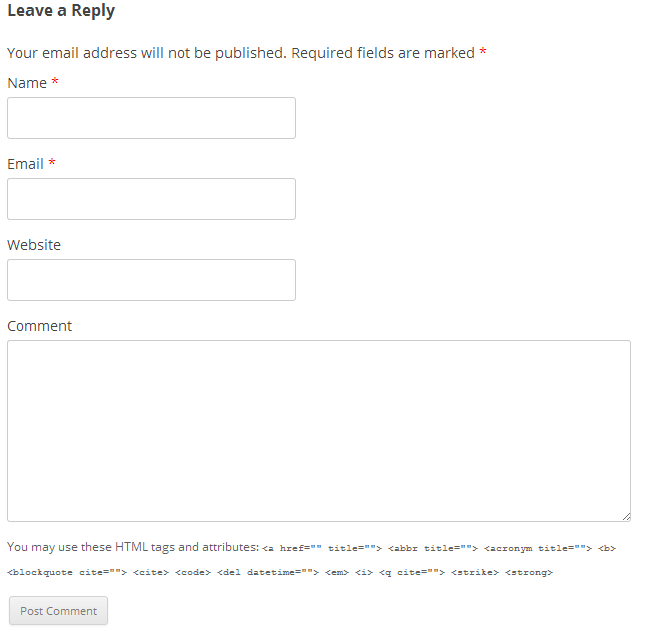 If no embedding was permitted, there may be a copyright ownership claim. The Omaha Police Department has tried to distance itself from the Union’s ‘thug’ video release. But as expected, some news outlets have failed to differentiate between the true source with headlines like ‘Omaha Police Cursing Toddler Video’ and the like – pointing the finger at the Omaha Police Department. A PR practitioner would have advised the Union of the potential for confusion in news headlines. Plus, the likelihood of further disharmony with the OPD. All in all, the Omaha Police Union triggered a lot of unnecessary publicity and a shift in their desired focus by miscalculating the way it publicized the ‘thuggery’ video: (1) failure to blur minor child’s face initially – OPUA added blur effect after-the-fact, (2) posted as an official Union article in the news section, and (3) used racially derogatory language to depict it. The Omaha Police Department Association should have hired an ‘independent’ Public Relations Omaha practitioner like Stern PR Marketing, and, if questions remain unanswered about posting or not to post, the Omaha PR firm would recommend OPUA run the content to an attorney for prior approval. This do-it-yourself-public relations by Union officials is risky and not recommended in the future. Fact is, the Omaha Police Union’s apparent well-intentioned message may have been lost in their approach. Now the union is drawing outrage because some view the ‘thug cycle’ depiction as patently offensive to the local African American community, shedding a potential bad light on Omaha police and the union, plus the community as a whole. So, the lesson for the future? The OPUA certainly knew their actions would trigger controversy. So, when in doubt, leave it out. Or ask a PR practitioner who knows. *When the Omaha Police Union first publicly embedded the toddler cursing video was on or about January 5, 2014: the minor child’s face was identifiable. Today, at some point, the OPUA re-posted the video with the child’s face censored with a blur effect. Inquiries? 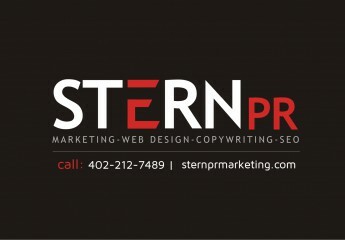 For Public Relations Firm Omaha consulting, contact Susan Stern.